Please note that we do have a strict policy regarding confidentiality and data protection. Therefore, we cannot give test results out to anyone other than the patient them self, unless written consent is provided prior by the patient, or if they are not capable of understanding them. A blood test usually involves the phlebotomist taking a blood sample from a blood vessel in your arm, and the usual place for a sample is the inside of the elbow or wrist, where the veins are relatively close to the surface. Our surgery offers regular appointments for blood tests before 14:30 everyday. 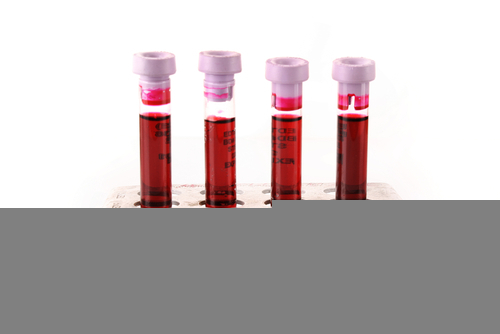 We also do blood tests for children, as long as the child is happy to have blood taken from the arm. If this is not the case, then a form will need to be filled in and signed by the GP, and taken to the Sheffield Children's Hospital where they will take a sample from the finger instead. An ultrasound scan, sometimes called a sonogram, is a procedure that uses high-frequency sound waves to create an image of part of the inside of the body. They can be used to monitor an unborn baby, diagnose a condition, or guide a surgeon during certain procedures. Most ultrasound scans last between 15 and 45 minutes. 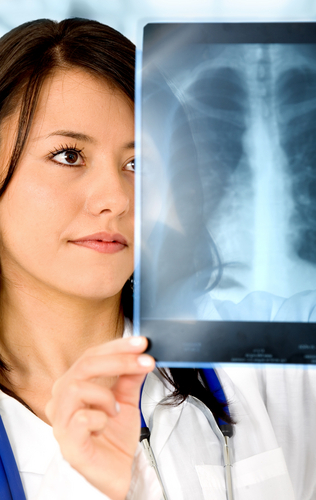 They usually take place in a hospital radiology department and are performed either by a radiologist or a sonographer. A small device called an ultrasound probe is used, which gives off high-frequency sound waves. You can't hear these sound waves, but when they bounce off different parts of the body, they create "echoes" that are picked up by the probe and turned into a moving image. This image is displayed on a monitor while the scan is carried out. Depending on the area of your body being examined, the hospital may ask you to remove some clothing and wear a hospital gown. If you need a sedative to help you relax, this will be given through a small tube into the back of your hand or into your arm. In some cases, you may also be given an injection of a harmless substance called a contrast agent before the scan, as this can make the images clearer.